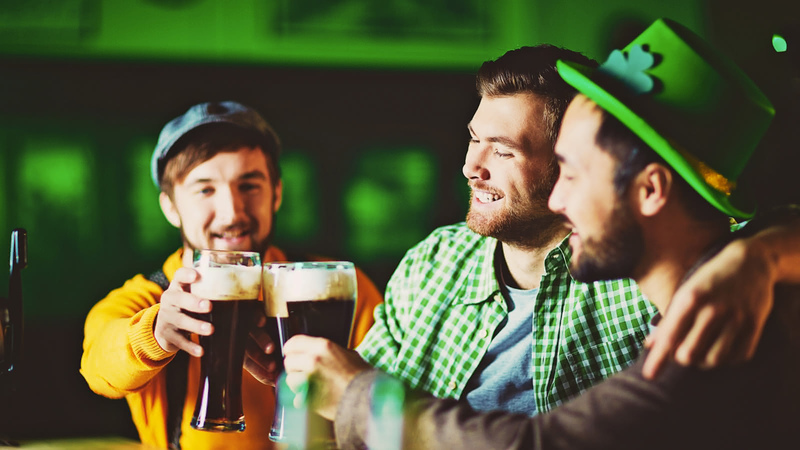 Celebrate the most Irish night of the year on our very special St. Patrick's Day Pub Crawl! We've got a whole evening worth of Irish charms sorted for you - enjoy four great venues, free shots and of course a glass Guinness. Your St. Patrick's Day Pub Crawl starts at Brewmaster Pub (Cranbourn Street) on March 17 at 7.30pm. Although we can't quite promise you a pot of gold at the end, we can guarantee you’ll have a great evening celebrating Irish culture with us! Join us in raising a glass to the patron saint of Ireland this St. Patrick's Day! Your ticket includes three free shots, a taster of Guinness, VIP entry into four pubs and drink deals all throughout the night. We've even sorted you out with some special themed goodies on arrival. We look forward to seeing you for some great craic! 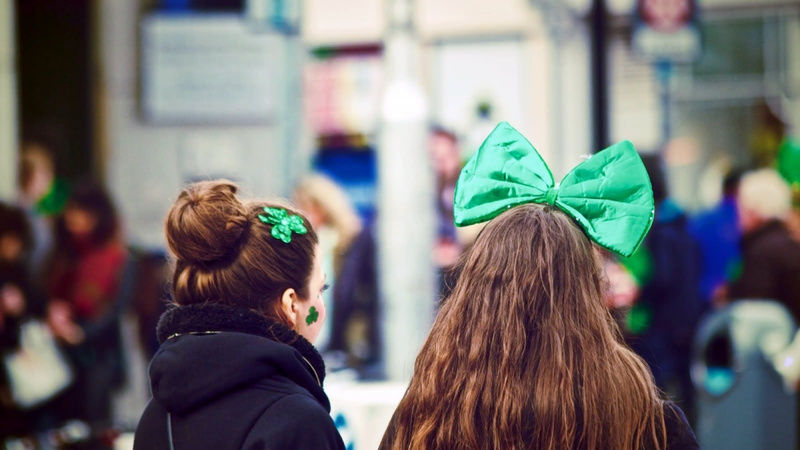 Experience St. Patrick's Day in London!